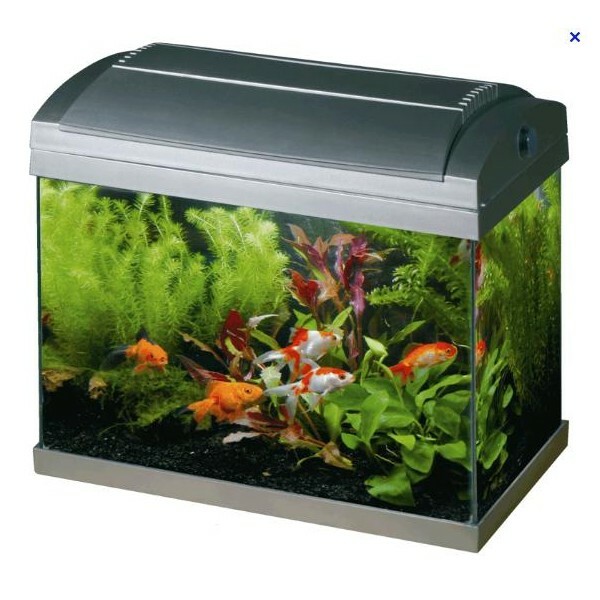 The Superfish Aquarium range consists of goldfish and tropical aquariums, as well as an easy breeding box. The Superfish Aquariums are easy to install and are perfect for beginning aquarists which are an animal-friendly alternative to the traditional fish bowl. The Superfish Easy Breeding Box is the perfect piece of equipment for separating pregnant female fish from the other fish in the tank. 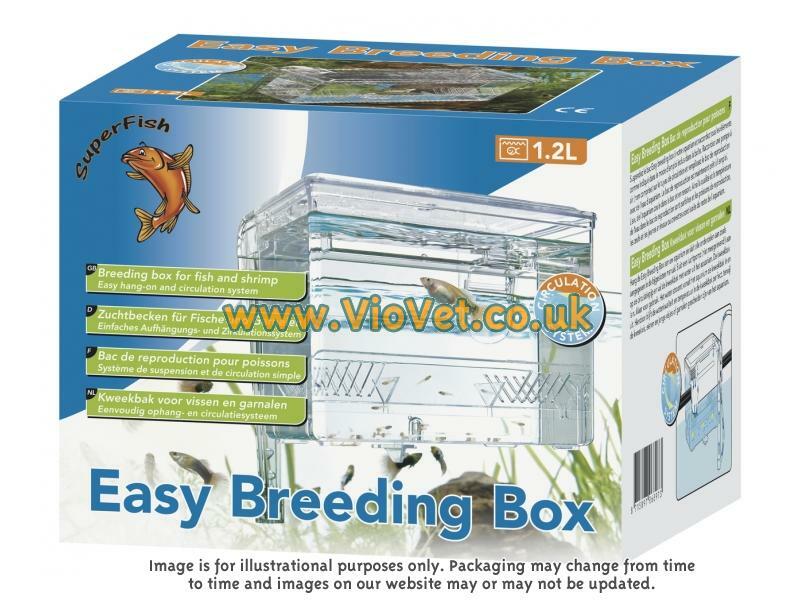 The Superfish Easy Breeding Box works well for both marine and freshwater fish - it is the perfect solution for breeding all manner of fish and shrimp. Please Note: The Aqua 20 aquariums come as just the tank with no extra accessories. Colours of the tanks may vary. There are currently no questions for Superfish Aquariums - be the first to ask one!